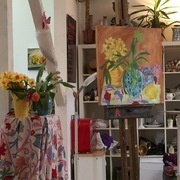 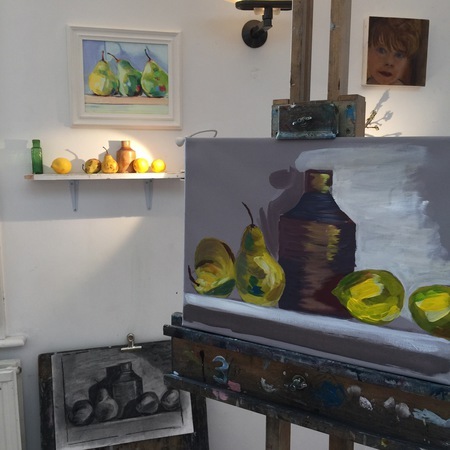 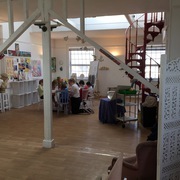 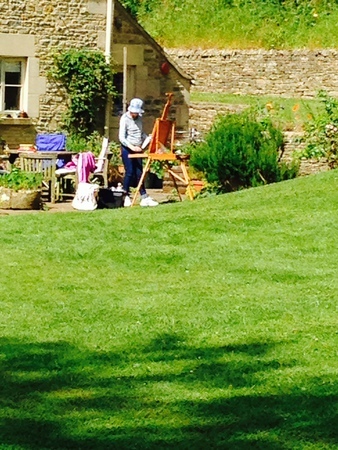 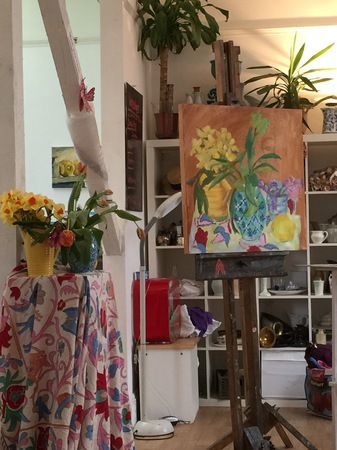 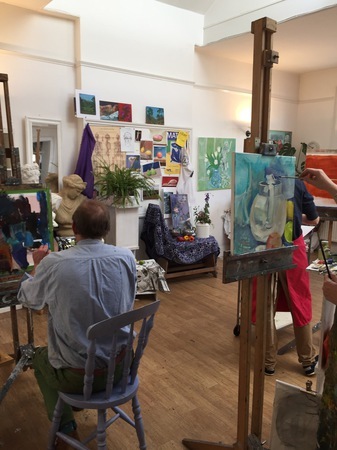 Art classes and workshops are offered in fine art drawing, painting, sculpture and basic print – day or weekends, courses or one-off sessions. 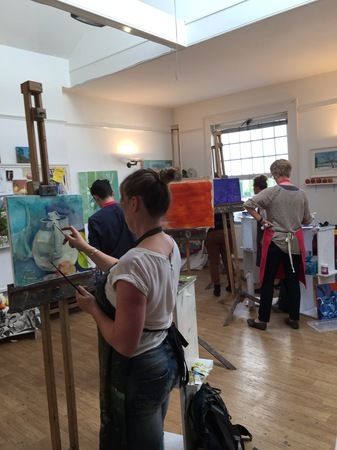 Cheltenham School of Fine Art (CFA) aims to deliver fine art courses to art lovers and artists of all levels. 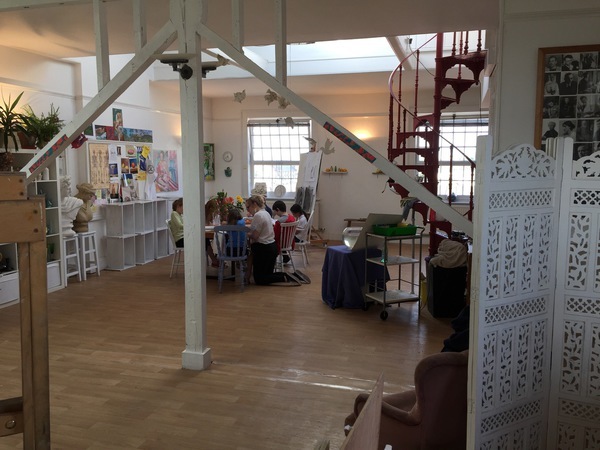 We are proud to offer a supportive and energetic tutoring environment which provides art education and a social experience for our students. 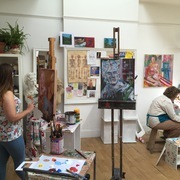 With a course at CFA you can be sure that you will develop the confidence and knowledge to carry on with your artistic endeavors during and beyond the taught session. 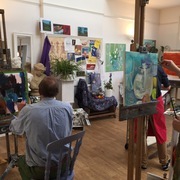 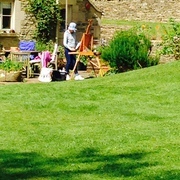 Courses are run by practicing artists and fine art graduates with varied experience and backgrounds. 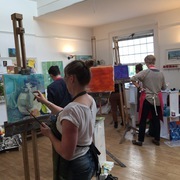 Think about a course with us as an investment in yourself; a Saturday session might create an interest, while an 8-10 week course will deepen your passion.